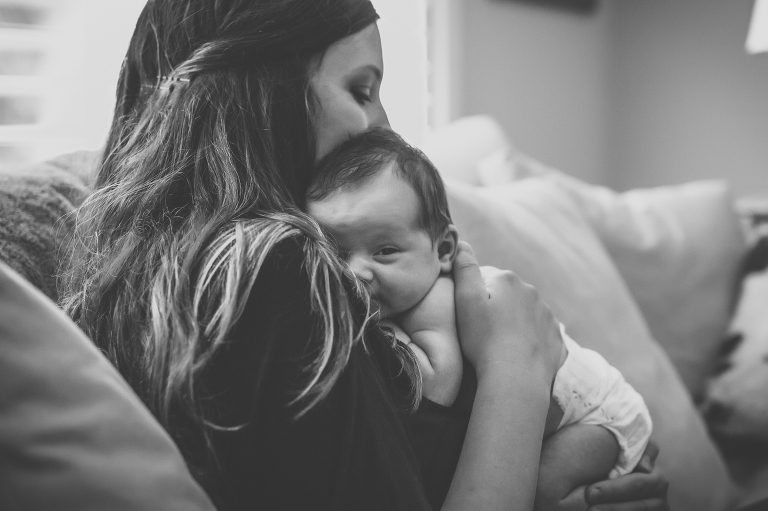 There is no sweeter time than those first few days at home with your newborn, and these sessions are intended to document that time in a natural and authentic way. 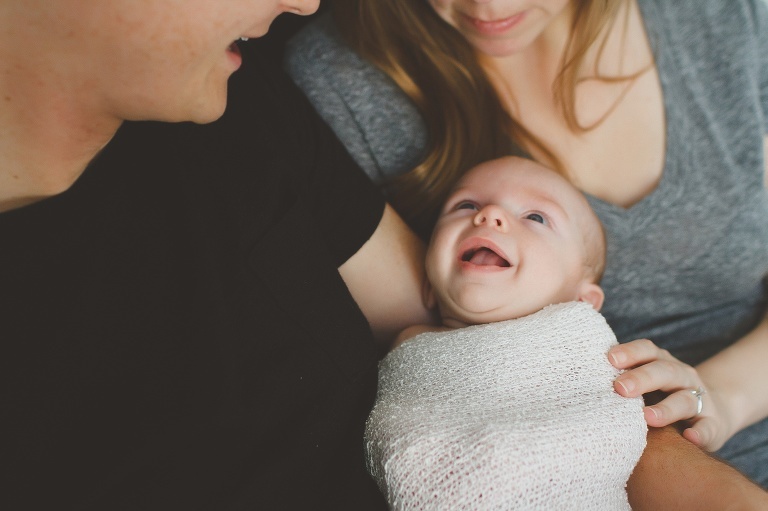 Newborn sessions typically take place within 1-3 weeks of your baby's arrival and last about 90 minutes. I will use the natual elements of your home, without the use of props, and minimal posing to capture the sweetness of your baby and family. Siblings are encouraged to join in as well! The more family interaction and real life moments, the better! Newborn sessions are reserved with your due date, then scheduled once your baby is born. I do my best to accomodate last minute requests, however I do book up quickly! Please inquire for details on my popular Bump to Baby Package to document your pregnant belly and newborn baby, as well as the Once Around the Sun Package to document your child's entire first year of life! 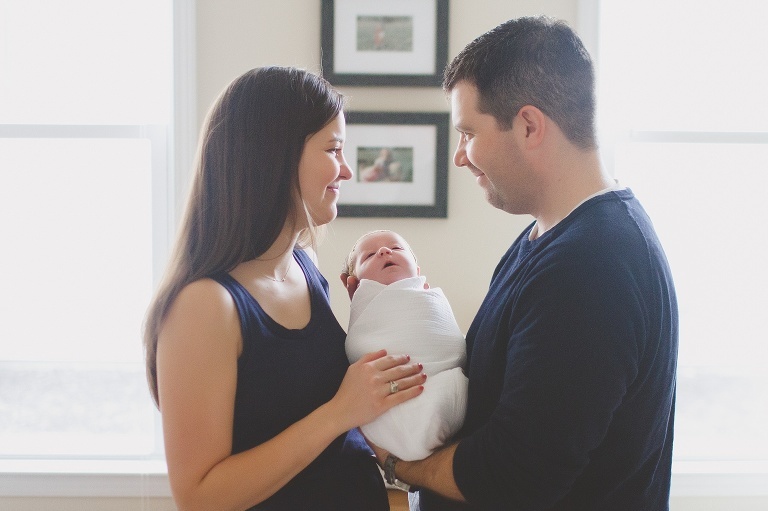 "My husband and I were very happy with the fantastic images she captured of our growing family, and especially appreciated her willingness to accommodate special requests even when they proved challenging with a newborn. I highly recommend Erika and look forward to working with her in the future." 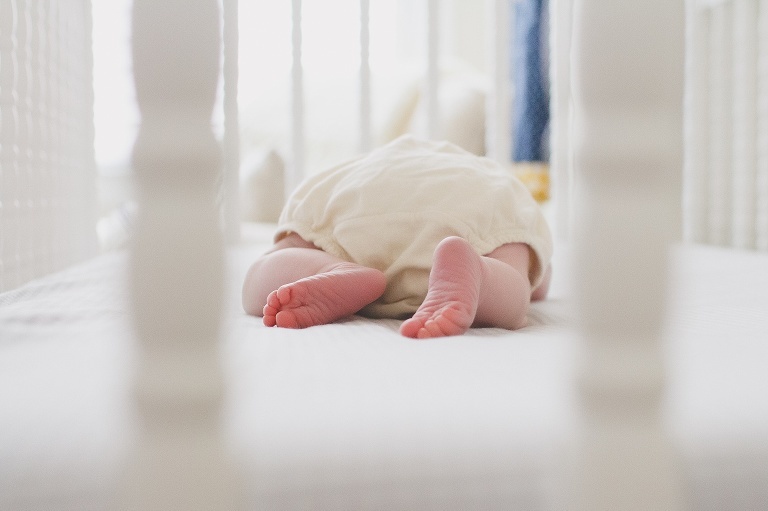 For the guide to newborn photography and further details, please inquire below.